For far too long, the African narrative has disproportionally neglected the creative talents coming out of the continent in the last few decades. But while the rest of the world was too focused on the continent’s political affairs, a cultural renaissance of sorts was taking place, and it seems we’re currently witnessing its climax. At the centre of it all is Lagos. 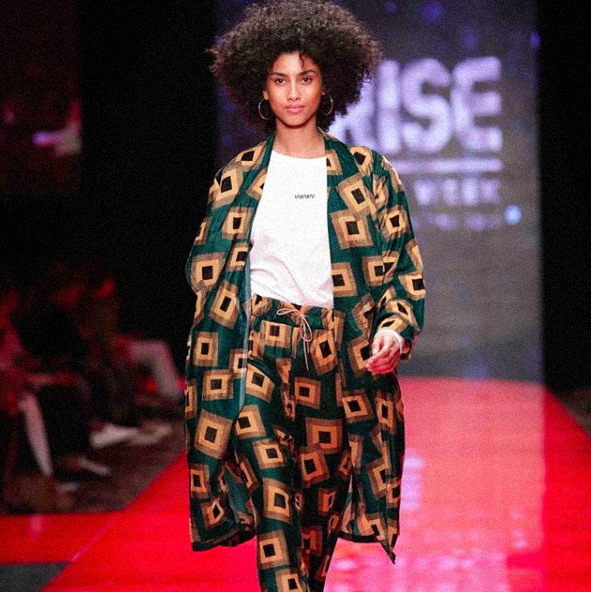 The Nigerian capital—and Africa’s largest city—was chosen as home for the reinstatement of ARISE Fashion Week— Africa’s most prominent fashion week. 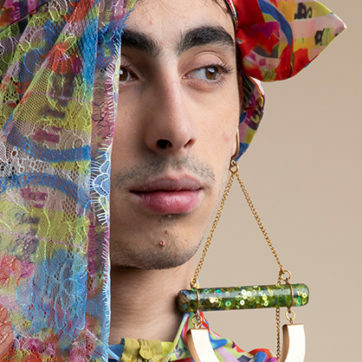 After a six-year-long hiatus, the event made its come back, this time highlighting 45 primarily African designers hailing from 14 different countries. 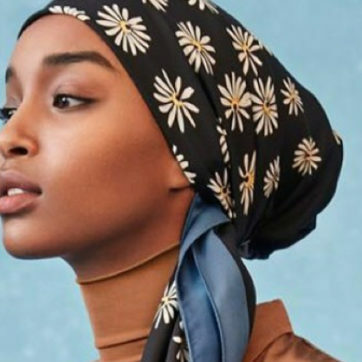 A host of international celebrities and models came into town for the occasion, from Naomi Campbell to Iman Hammam (both of whom walked the runways). 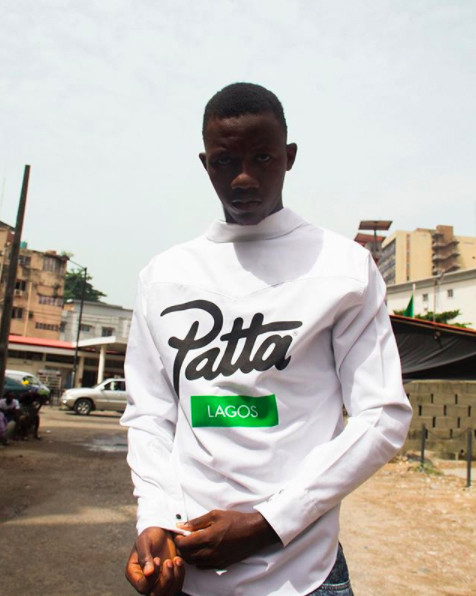 Skepta and Wizkid were there too, paying homage to their Nigerian origins and taking the stage for Homecoming, a three-day festival that also included a pop-up shop where Nike hosted a jersey-customization station celebrating the Nigerian soccer team. To celebrate ARISE’s comeback and its success, we’ve rounded up all the highlights you might have missed. 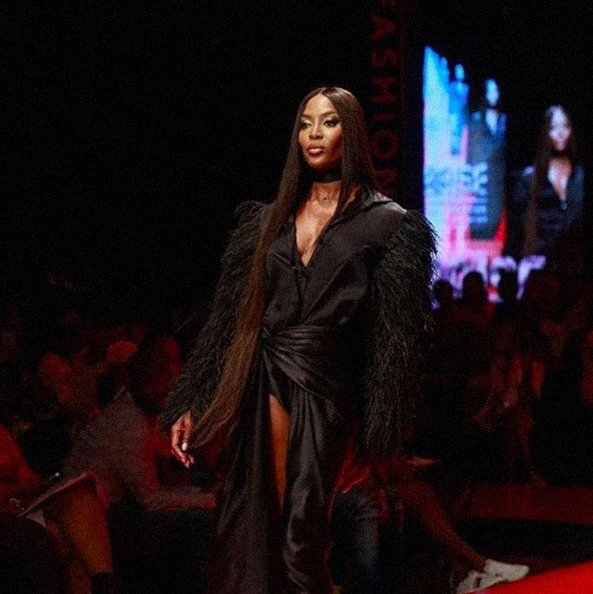 Naomi Campbell took on the catwalk for Nigerian label Tiffany Amber, South African designer Kluk CGDT, and Lanre Dasilva Ajayi’s eponymous label. British artist Tinie Tempah debuted his capsule collection ‘7 Days Till Lagos’, with Iman Hammam walking the runway. 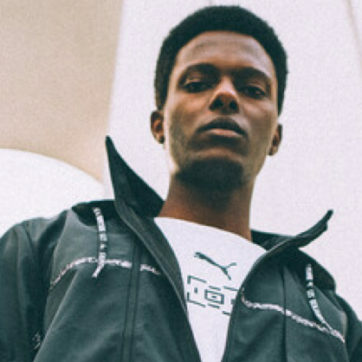 Grime collective Boy Better Know showcased their capsule collection ‘Boy Better Know Africa’ at Homecoming’s pop-up store. 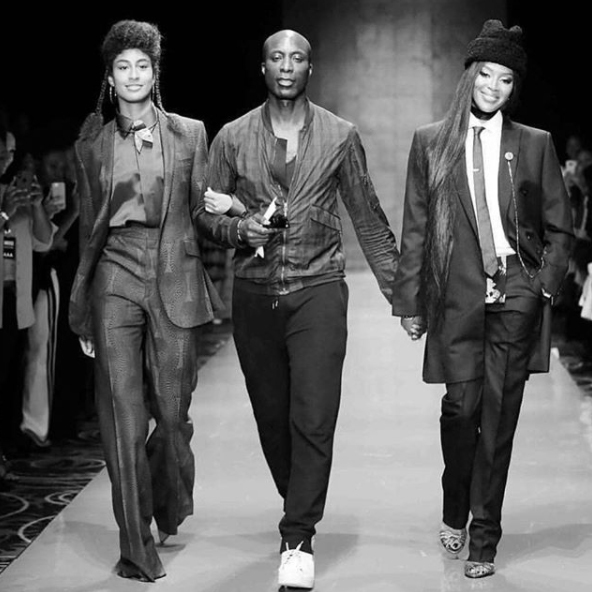 Ghanian British designer Ozwald Boateng—known for his major role in transforming menswear—presented an eye-stopping colourful collection modelled by Naomi Campbell and his daughter. 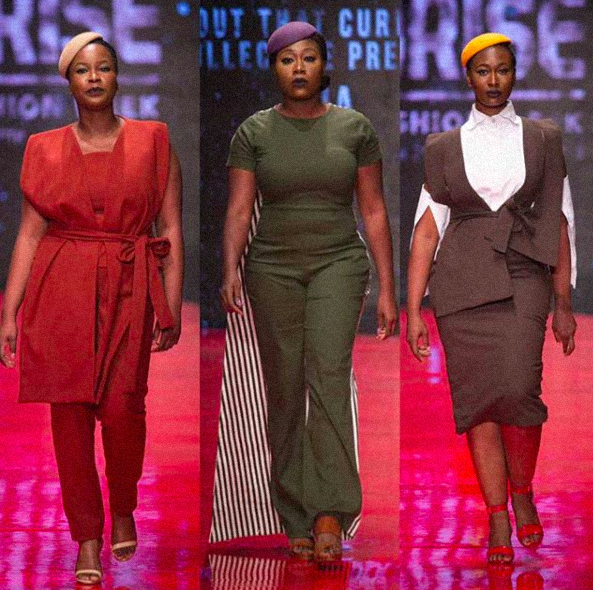 Nigerian collective About That Curvy Life celebrated diversity on the runway, presenting designs by Fia, Sally Bawa and Manoshia featuring models plus-size models.